Health Impact News. After six months and nearly one billion tweets on Twitter, it took a media frenzy over a small measles outbreak in California at the beginning of 2015 to draw the attention of some in the national media to finally start reporting on the significance of the CDC Whistleblower story from the summer of 2014. 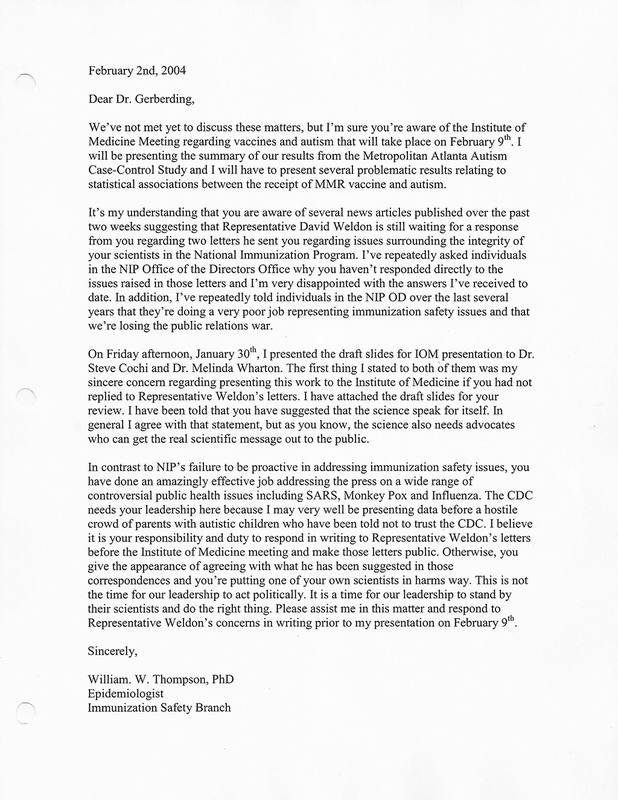 Patrick Howley of The Daily Caller has reported that the Obama administration has granted whistleblower immunity to Dr. William Thompson, a senior epidemiologist at the CDC who co-authored and published research on the MMR vaccine for the CDC back in 2004. His decision to become a whistleblower and reveal data that was concealed by the CDC linking the MMR vaccine to autism among African American boys was revealed during the summer of 2014.